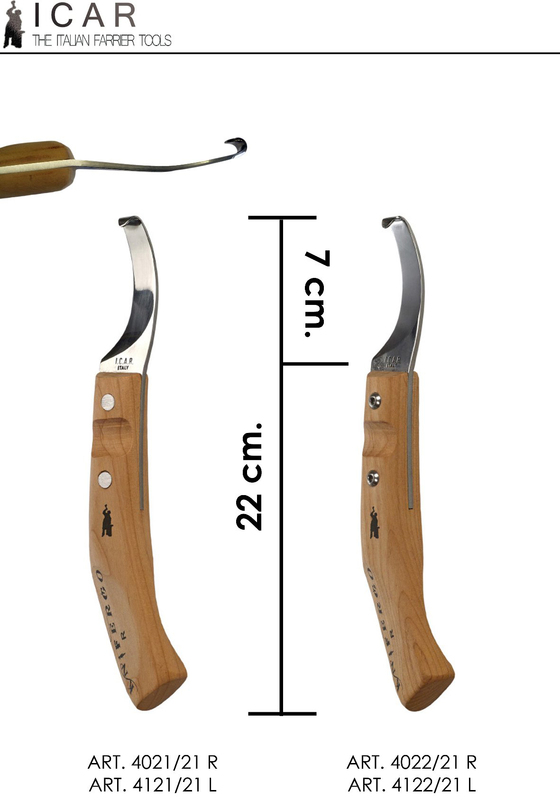 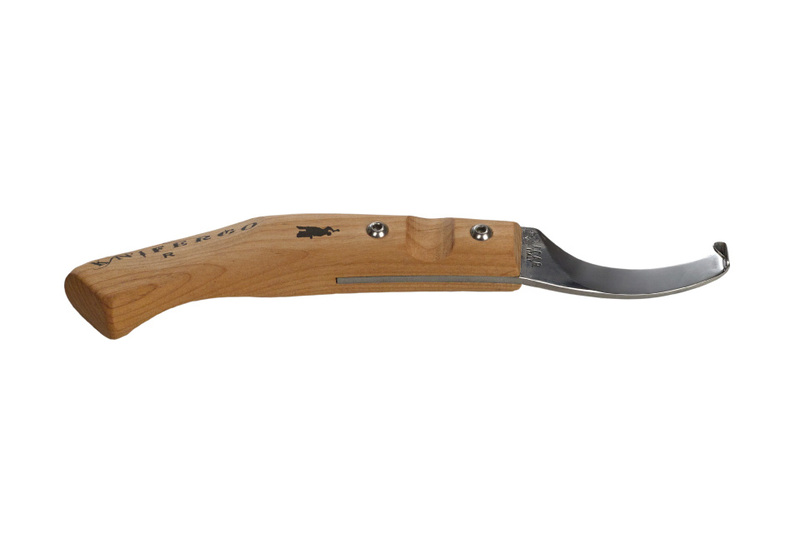 ICAR Ergonomic Hoof Knives are entirely made in Italy with a super sharp blade manually sharped by expert hands. 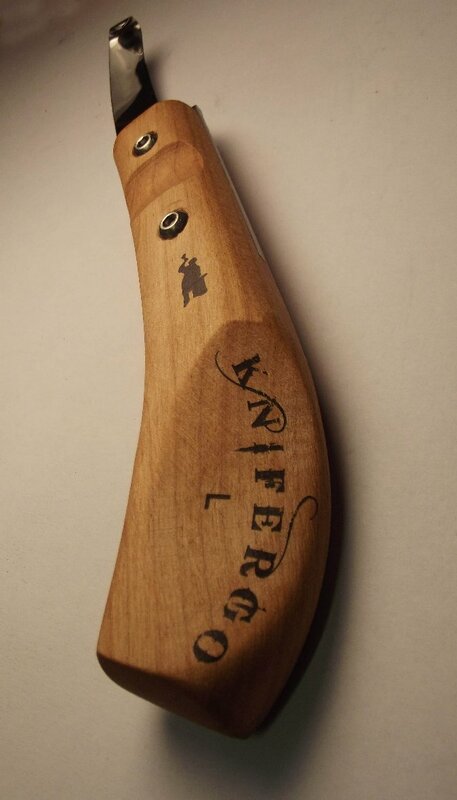 Long lasting sharp. 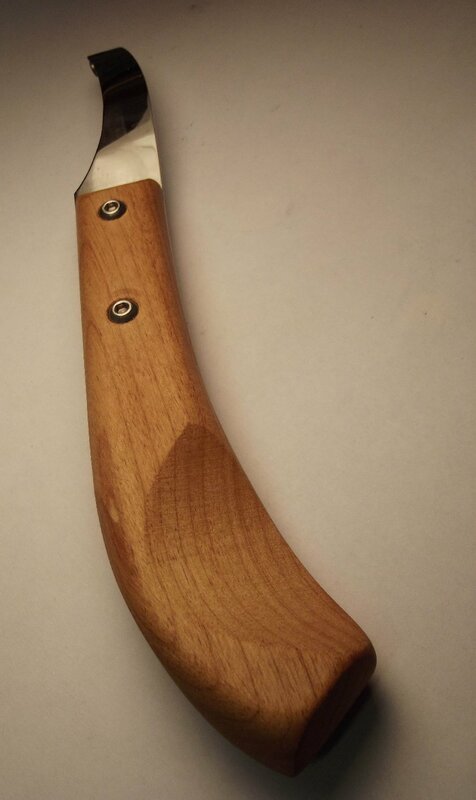 The handle is made in cherry wood and has been designed for the best comfort and control of the knife!